Russian authorities promised “complex, multi-dimensional and extremely stern retaliation” if the US approves the so-called Magnitsky bill, adding that the reply would hurt US businesses and all facets of relations between the two countries. The approval of Magnitsky bill could erase everything new and constructive the US and Russia have achieved over the past few years, said Russian Deputy Foreign Minister Sergey Ryabkov. In a separate comment, the head of the Russian Parliamentary Committee on Foreign Affairs said that if the bill is passed Russia would take steps that would infringe the interests of the US businesses. “The US administration would feel the consequences as it would not be right for Russia not to reply and remain silent,” Aleksey Pushkov said. “The United States is making political hysteria out of one particular case. This case had been constructed to a large extent. We will react to this, without doubt,” the official said. The MP also said that all Human Rights violations in the United States allowed Russia to reply in the same key. The statements were made after the US Senate Committee on Foreign Relations announced that it would vote on its own draft of the so-called Magnitsky Act on June 19. 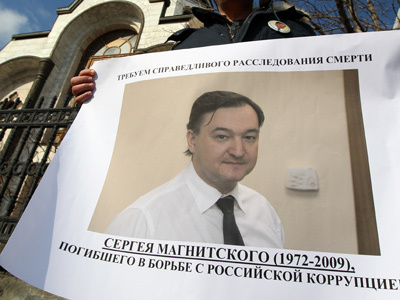 The bill suggests the imposition of sanctions such as visa bans and assets freezes on a number of Russian law enforcers and officials allegedly implicated in the death of investment lawyer Sergey Magnitsky. This is the second amended draft, as Obama’s administration had already imposed a travel ban on 60 Russian officials allegedly linked to the Magnitsky case. This has already prompted a commensurate reaction from the Russian side. 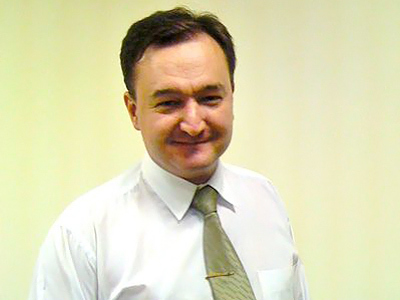 Sergey Magnitsky worked for the UK-based investment fund Hermitage Capital Management and was on trial over charges of multi-million embezzlement of tax funds. He died of heart condition after spending about a year in pre-trial custody in a Moscow prison. 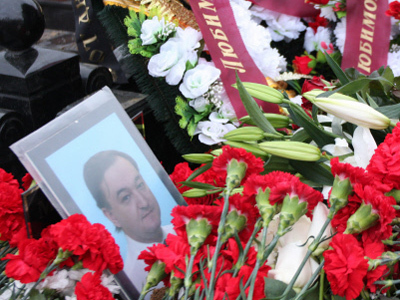 After his death, Magnitsky’s company launched a major campaign, claiming that the lawyer himself had uncovered some financial violations and was killed to prevent the information from going public. These claims never resulted in lawsuits, but nevertheless, the Obama administration imposed a travel ban on 60 Russian nationals who, according to Hermitage Capital, are linked to Magnitsky’s death. 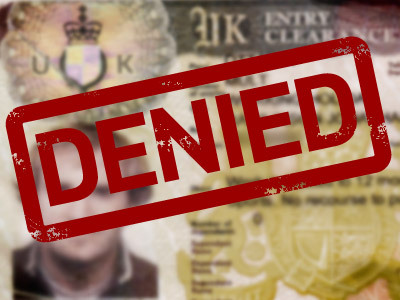 The travel ban was called the “Magnitsky List” and in May 2012 the updated version of the bill was introduced to the US Congress, suggesting punishment for all “individuals responsible for other gross violations of human rights” in Russia via an entry ban and asset freeze. In response, Russia also banned several US officials from entering its territory. 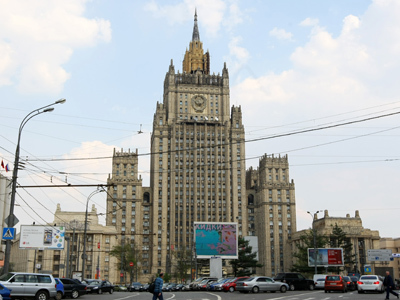 The Russian Foreign Ministry said in a release that the blacklisted persons were responsible for blatant and resonant Human Rights violations, in particular those who sanctioned the torture of inmates in the infamous prisons of Abu-Ghraib, Guantanamo Bay and Bagram, and those who created a legal foundation for mass humiliation.